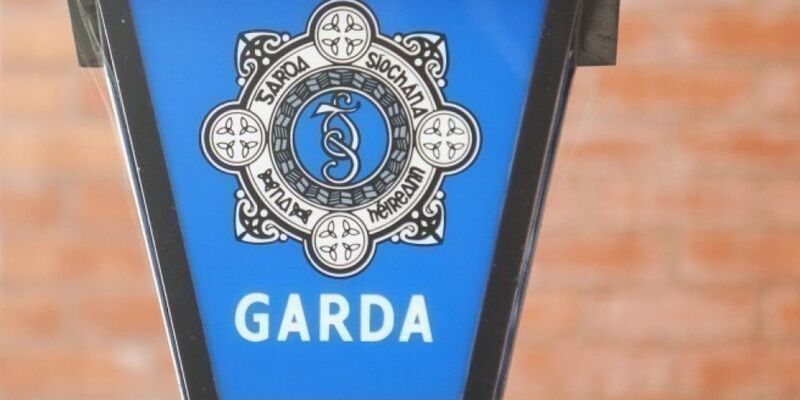 Gardaí have arrested two more people as part of an investigation into feud-related organised crime activities in the Dublin Region. The two men, aged in their 20s and 30s, were arrested this morning. Earlier, three men were arrested in Dublin on suspicion of conspiracy to murder as part of the investigation. The three men - aged between 24 and 38 - were arrested in the north inner city and Finglas areas of Dublin. Gardaí said all five men are still in custody. They are currently being held at a number of Garda stations in Dublin under Section 50 of the Criminal Justice Act 2007.